Making the most of your content marketing means taking the time to use it wisely so you can reach your desired outcome. Without careful planning, you won’t attract followers, encourage people to subscribe or increase your conversion rate. In fact, you’ll find that achieving your marketing and sales goals is difficult, and you’ll be wasting your time as a result. We know the pain of spending time and resources on star articles, only to have the desired effect fizzle out. It happens to the best of us. But what sets mediocre marketers apart from stellar marketers is planning. Plan your marketing strategy. Plan your content strategy. Plan your content offerings. Plan your content distribution. Plan, plan, plan. You can boost your sales by putting some thought into your content marketing strategy ahead of time. An effective content marketing strategy will allow you to generate leads, grow your business and improve your profitability. Although creating great content will help you grow your business, it’s not going to do very well on its own. Don’t turn your creative efforts into a waste of time. Consider the context of each article or blog post you promote. Effective context marketing requires you to use words your target audience can relate to. It requires you to do market research (which you should have done anyway, but here’s another impetus), to learn about the needs and desires of your audience. Tailoring your content to the needs of your audience will produce much better results than simply crafting random blog posts, serving to optimize your conversion rate. 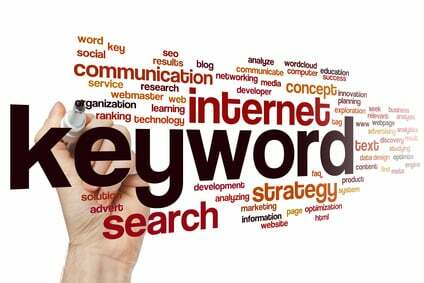 Targeting popular keywords will work wonders to help you gain exposure and to rank well. As you create content for your potential customers, consider how the keywords that you choose will impact your search engine optimization goals. Doing keyword research in advance lets you know the topics in which people have the most interest, but it will also help you get your website or blog to show up on the No. 1 page of Google’s search results page. Don’t overlook the importance of long tail keywords. 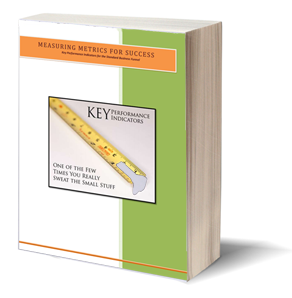 Long tail keywords are more specific, have a lower search volume and are easier to rank. Relevance is key. Don’t target an irrelevant key term just because people search for it. Don’t force keywords into your content. If they fit, fine. If they don’t, fine. Although seasonal content can work well and should be a part of your marketing plan, you must also consider the benefits of creating evergreen content. The problem with seasonal articles and blog posts is that they will quickly expire and become irrelevant to your audience, so consider using content that will be useful no matter the time of year. Creating evergreen content will allow you to get the most from your content because it’s importance lasts longer, increasing its value. Never create a piece of content without having a clear goal in mind, encouraging your readers to take action. Each article or blog post should inspire people to buy from you, join your mailing list or sign up for a free consultation. Getting your content in front of a new audience is not always easy, and you want to get the most from your effort. A good call to action should be placed at the end of your article, video or blog post, but the first part of your content must be used to captivate your audience and to establish yourself as an expert. The internet is full of distractions; your content must be as easy to read as possible. To achieve that, limit the size of your paragraphs, use subheadings and insert bullet points. Readers will then be able to scan your content quickly and learn the important points. 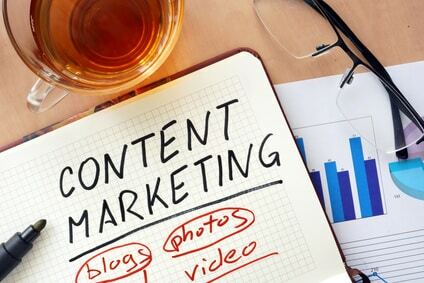 Using your content wisely will help you reach your content marketing goals with increased efficiency, but each article must be constructed with an objective in mind. Having a clear objective will help you stay focused and to keep your content organized. If you want to get the best possible conversion rate, then take the context of your content into consideration before marketing it. Following these simple pointers will help you enhance your sales, attract new customers and expand your business.